The Dota 2 Short Film Contest returns for 2016. Effective immediately, filmmakers can submit short film content to the Dota 2 Steam Workshop for a chance to be featured in The International 2016 Battle Pass. Battle pass owners will then vote for the best submission and the winningi films will be announced and shown during the TI6 broadcast. All nominees receive $500, top three prizes awarded at $5,000, $10,000 and $25,000. Creators have until July 26th to submit their work. 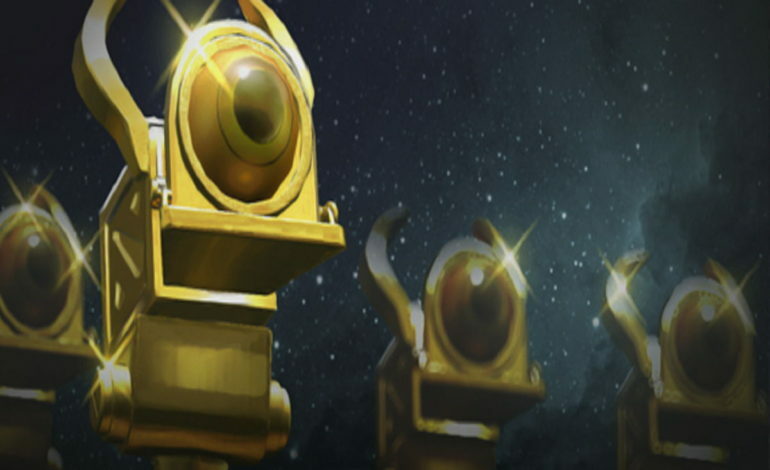 Valve has announced the return of the Dota 2 Short Film Contest for 2016. From now until the morning of July 26th, 2016, filmmakers are invited to submit their short film creations to the Dota 2 Steam Workshop. 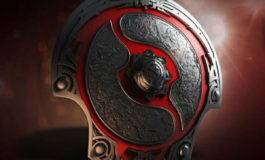 Upon review of the Workshop ratings and discussions, Valve will nominate ten entries to be featured in The International 2016 Battle Pass for a final voting process by the community to determine the winners. The winning films will then be announced and showcased as part of The International 2016 broadcast, and while each nominee is guaranteed to win $500, the top three will take home prizes of $25,000, $10,000, and $5,000 for their efforts. Last year’s Dota 2 Short Film Contest was a big success. 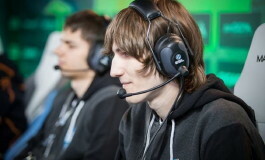 Five films won last year, each being awarded $20,000 and were featured on the TI5 broadcast. Each of the top ten submissions will be featured in The International 2016 Battle Pass. Owners for the Battle pass will then be able to vote on the submissions. The winning entries will be announced and showcased at TI6 on the screens and stage. a shortfilm with the actual pro play is the best! i never really saw the winning pieces …wow they are good! !